I love exposing readers of this blog to new viewpoints related to publicity, even if they disagree with mine. 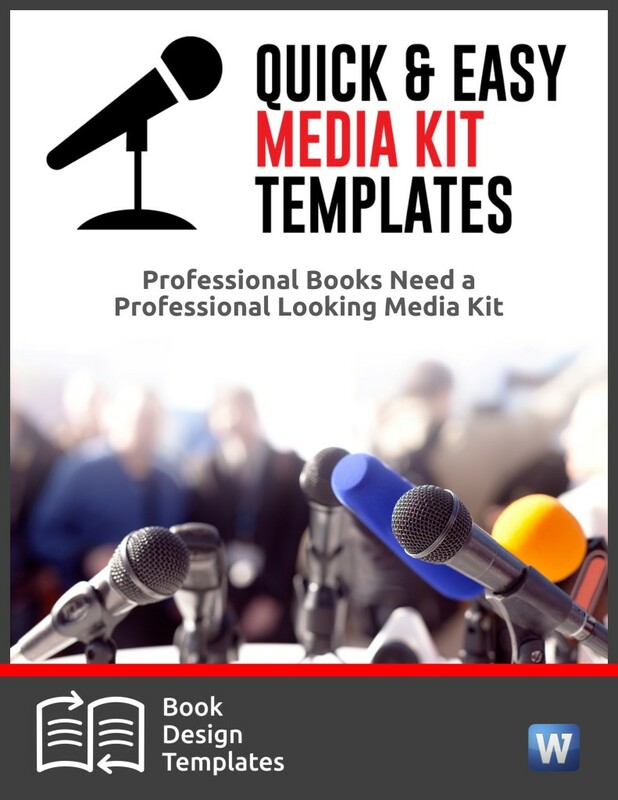 Topics can include anything dealing with traditional publicity to reviews for books and products that deal with publicity, online marketing, self-promotion or social media. I’m not interested in posts that aren’t related to those topics. Truth is, I wish more people offered to write for this blog. And I’d like to hear what you have to say. Here, then, are the guidelines you should follow if you want to write a guest post. Don’t even think of pitching an idea to me unless you’re familiar with the content here. Scroll down and you’ll see a list of recent posts in the lower right margin. Read them. Notice my format and how I love writing posts with bullets, numbered lists and sub-heads that make it easier for readers to read. I don’t expect you to write like I do, but don’t submit a post with huge blocks of gray type that aren’t broken up with sub-heads. Feel free to pitch ideas for posts that include opinions that are different than mine. A diversity of viewpoints make for a more interesting blog and invite more comments. 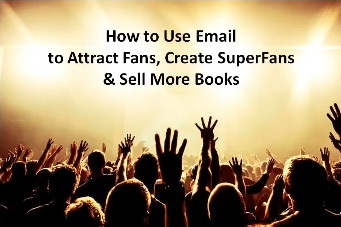 My target audience includes anyone who wants tips on publicity and social media, primarily authors, speaker, and experts. It also includes anyone who wears a PR or marketing hat within their company, from Fortune 500 companies and big PR agencies to small one-person businesses. Many people who work for nonprofits and government agencies read this blog, too. So do artists and musicians. I only want content that hasn’t appeared elsewhere online. Please don’t pitch one of your recycled blog posts, or an article or post you’ve written for someone else’s website. Original content will guarantee that the search engines give this blog credit for what you’ve written. Why should you write original content for me when you can just as easily write it for your own blog? Because my blog, which gets about 10,000 visitors a month, will expose you to many people who don’t already know about you. Don’t send me anything unless we’ve discussed it by phone or email. If I like your topic, I may want you to touch on a particular sub-topic that would interest my readers. 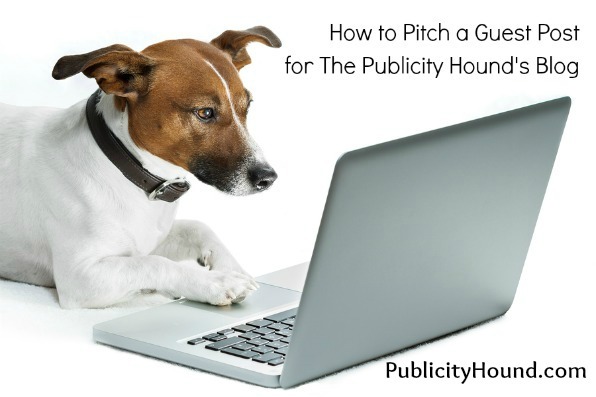 I love talking to potential guest bloggers by phone, so don’t hesitate to call me at 262-284-7451 or email at JStewart (at) PublicityHound.com. Be ready to answer the question, “What makes you an expert on this topic?” Have you written a book about it? Do you speak on it? Are you a coach? What visuals can you offer? Let me know if you have a photo, map, bar chart, graphic, drawing or cartoon to accompany your guest post. You must own the rights to whatever content you are offering me. I almost always use a photo or graphic for my posts. So don’t make me work hard to find one. I will also need your above-the-shoulders business photo. 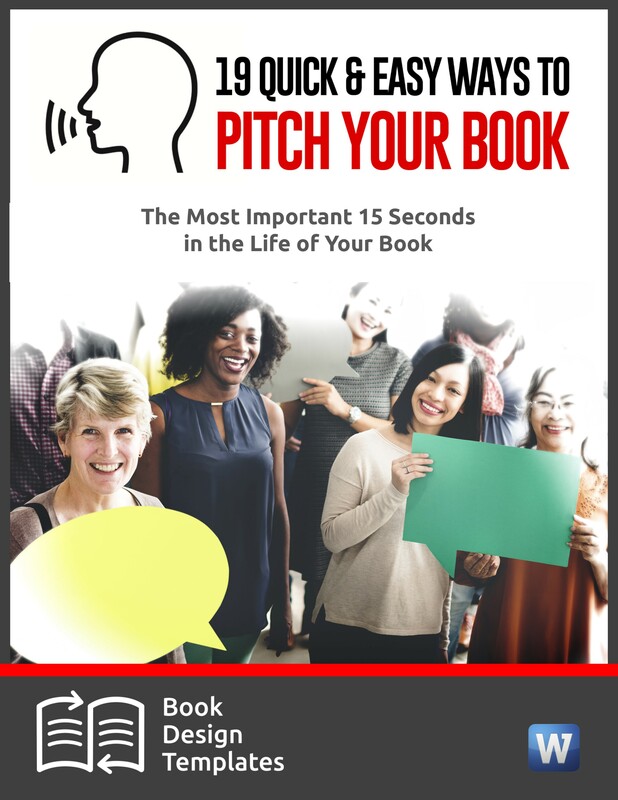 If I like your pitch, I’ll want to see a sample of other things you’ve written. I worked as a newspaper coach for many years, and my standards are pretty high. Please provide three samples to give me a good idea of your writing style. I usually don’t give guest bloggers a deadline, and I can work around your schedule. But if you promise me copy by a certain date, please keep your promise. And don’t be a prima donna. I edit as little as possible. But if I think you need to rewrite the post, I’ll ask you to do so and make specific suggestions. I edit out all obscenities and inappropriate content. 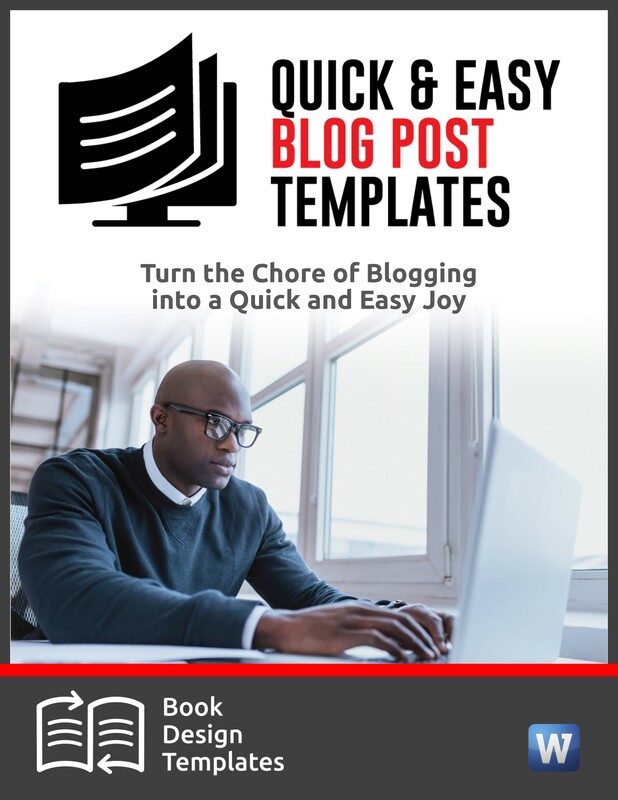 When your guest post appears here, I’d be grateful if you’d try to pull traffic by tweeting the link and sharing it on Facebook, LinkedIn and other social media sites. If you think your guest post was a win-win for both of us, stay in touch, and please pitch another idea several months later. And, by all means, please encourage others who you think would make terrific buest bloggers to pitch me, too. 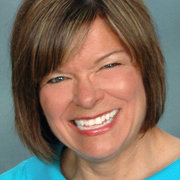 I’m still a PR novice for my small biz, but when I feel more expert, I will definitely connect with you Joan! I often add links to your newsletter when writing articles for Hide A Heart’s blog and add a ping back to you when I include something. You are teaching me a lot and I so appreciate it! You don’t have to be a PR or publicity “expert” to write a guest post for me. 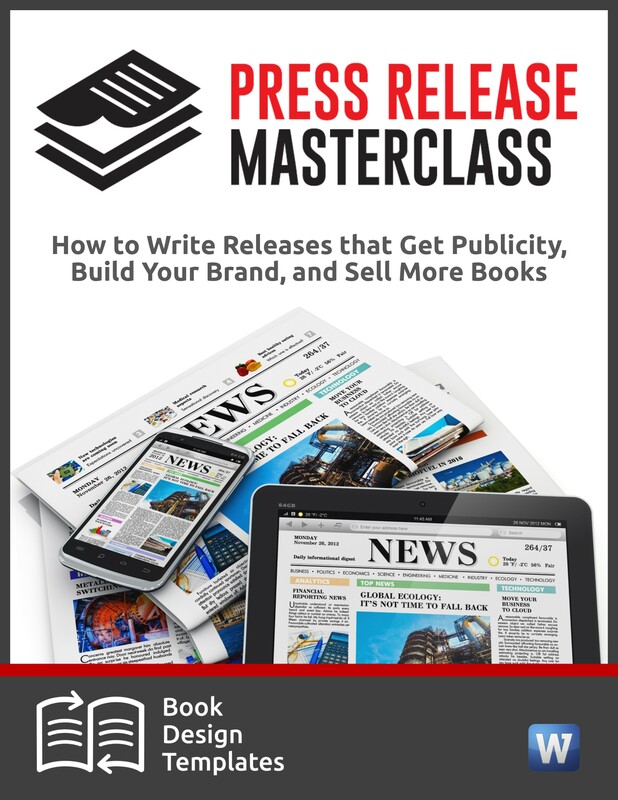 If you’ve had a publicity success, let us know what it is and how you did it. Chances are, not all my readers know about it. But please pitch the idea first before you write.